Research America, Inc. has completed its acquisition of Partners in Research, a New York - New Jersey metropolitan area provider of focus group moderation, interviewing facilities and consumer product testing. The company’s offices are located in Totowa, New Jersey, a short ride from the Hudson River crossings and Newark Liberty International Airport. Founded in 1992, the spacious facilities field product marketing testing (known as central location testing or “CLT”) for projects of all sizes and varying levels of complexity. The company as developed a reputation for excellence in the New York Metro area as a reliable resource for conducting all types of consumer product testing, including foods, beverages, fragrances, consumer appliances, and other items. The company is able to meet the challenges of quickly completing large quota projects that need quick turnaround. The center boasts a state of the art test kitchen featuring new appliances and product preparation work areas. 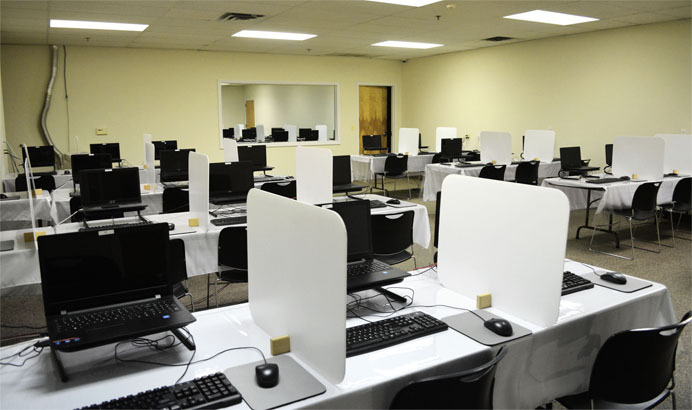 Rooms can be customized to simulate restaurant and retail grocery environments for food and beverage testing projects. New appliances in the test kitchen meet standards for both commercial (food service and restaurant) and consumer product testing. 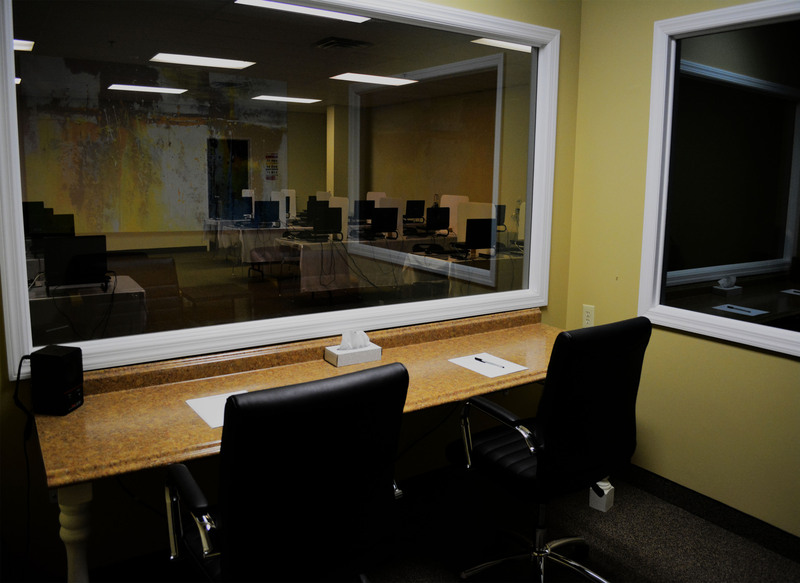 The Totowa office also provides clients with focus group and interviewing facilities, including panel rooms with client observation amenities and private interviewing rooms for in person, in depth interviewing of individuals or small groups. The facilities are wired for Wi-Fi for client connectivity to high speed internet. Remote monitoring of activity is easy to set up for each study through video conferencing.